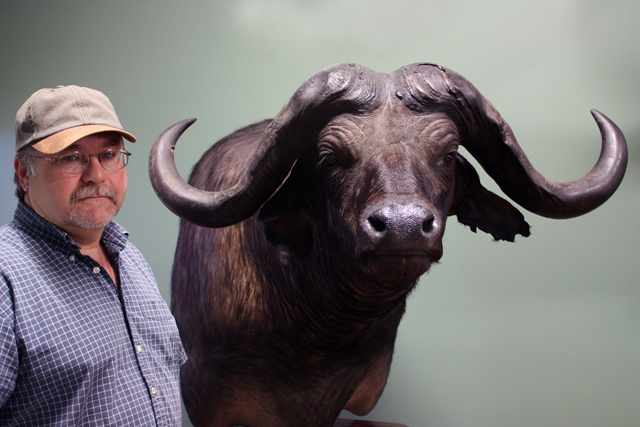 We at Taxidermy Training Unlimited ("TTU") are proud to have a great team of Taxidermy Instructors, some of whom are renowned National & World Champion Taxidermists. We strive to bring you the most quality-produced Taxidermy DVD videos available today. All our DVDs are menu-driven, so you can quickly and easily go back to the sections you need to review again without searching the whole disc - very helpful for those just learning taxidermy. A complete list of all the available titles in our Taxidermy DVD Library (see navigation bar above) can be browsed either by title, category, or on our sitemap page, as well as browsed by a specific instructor, to view information about them and their DVD titles that we currently have available or will be available soon. We periodically set up filming schedules so we can continually add new titles to our library. If you don't find what you are looking for, please let us know, as chances are, we may already have it filmed and is awaiting the editing process. Thank you for visiting our website and hope you will return soon.